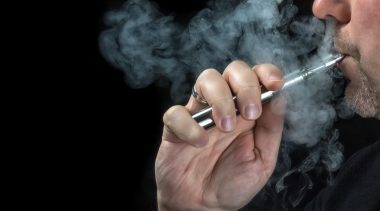 Tobacco stocks surged Wednesday on news the Food and Drug Administration could ban all e-cigarette flavors, and bring forward product application deadlines set to bankrupt most of the industry. 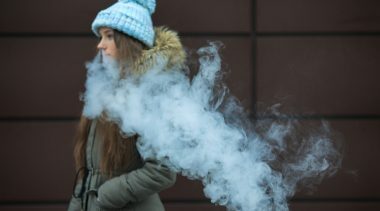 Following months of intense but mostly anecdotal reports of vaping sweeping high schools, FDA Commissioner Scott Gottlieb has given America’s top five e-cigarette manufacturers 60 days to come up with plans to tackle the alleged scourge of teen vaping. 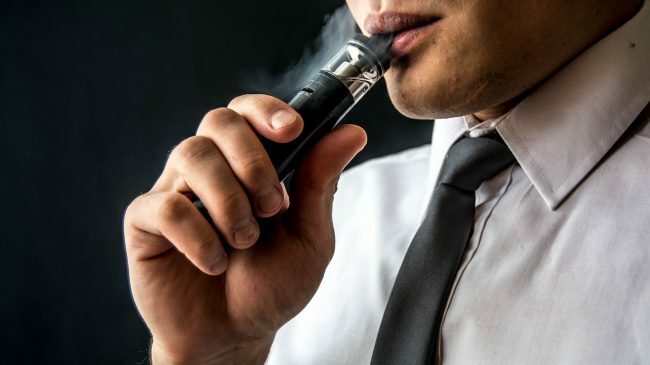 If these plans prove unsatisfactory, the FDA could remove all flavored e-cigarettes from the market and bring forward the deadline for costly product applications currently set for 2022. 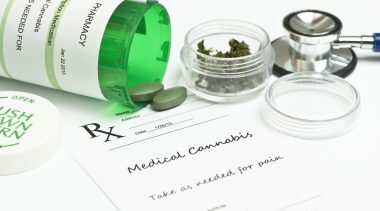 The magnitude of the FDA’s threat cannot be overstated. 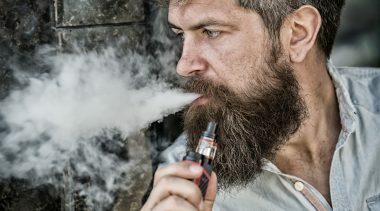 A ban on flavors would be a near-death blow to the e-cigarette industry and severely weaken the appeal of vaping as a safer alternative to smoking. But an even more insidious consequence of the threat is to give a massive advantage to the makers of traditional cigarettes. Beyond anecdotes, there’s little by way of evidence to support this claim. E-cigarette use among high school students was 11.7 percent in 2017, substantially down from its high point of 16 percent in 2015. Vaping is less popular with high schoolers than either alcohol or marijuana. Teen smoking, on the other hand, fell to a record low of 7.6 percent in 2017, compared to eight percent the previous year and 15.8 percent in 2011. Adult smoking rates have also dropped to a historic low, with many public health experts attributing the rapid decline to the increasing popularity of e-cigarettes. The primary target of the FDA’s ire is the availability of e-cigarette flavors like creme brulee and mango. These flavors are often characterized as targeting youth. But nothing could be further from the truth. 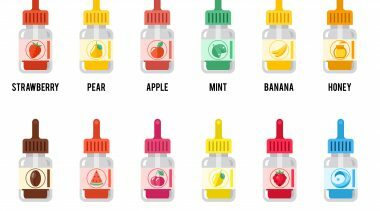 The majority of adults who vape use flavors and the majority of those who switch from smoking to vaping start with fruity, sweet, or pastry flavors. Regardless of these facts, Gottlieb says he is “willing to narrow the off-ramp for adults to close the on-ramp for kids.” But is this really a trade-off the FDA has to make? Surely the correct approach is to maximize the appeal and availability of safer alternatives to cigarettes for adults while limiting their availability to children. 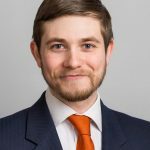 This harm reduction approach was recently endorsed by the U.K. Parliament’s Science and Technology Committee in their latest report on e-cigarettes. 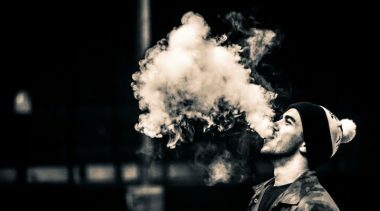 The report’s conclusions were unequivocal, vaping is significantly safer than smoking, and smokers who are thinking about switching to e-cigarettes should do so without hesitation. Unfortunately, some children experiment with adult products. 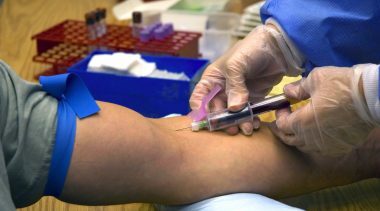 This experimentation cannot be eliminated, but it can be reduced and discouraged. Because a large number of teens use alcohol, we do not respond by returning to prohibition. Instead, schools and parents punish children for these actions and retailers rightly suffer severe penalties for selling alcohol to minors. Unlike alcohol, however, e-cigarettes are not a purely recreational product. They are designed to help adults quit using the most dangerous consumer product on the market— tobacco cigarettes. 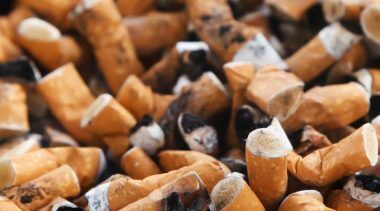 Destroying a multi-billion dollar industry that is helping millions of adults quit smoking to head off a risk to minors that is both ill-defined and unsubstantiated is the height of irresponsibility. If the FDA moves forward with this current approach, it will break the legs of an industry that is destroying cigarettes faster than any government action we’ve seen in recent years.